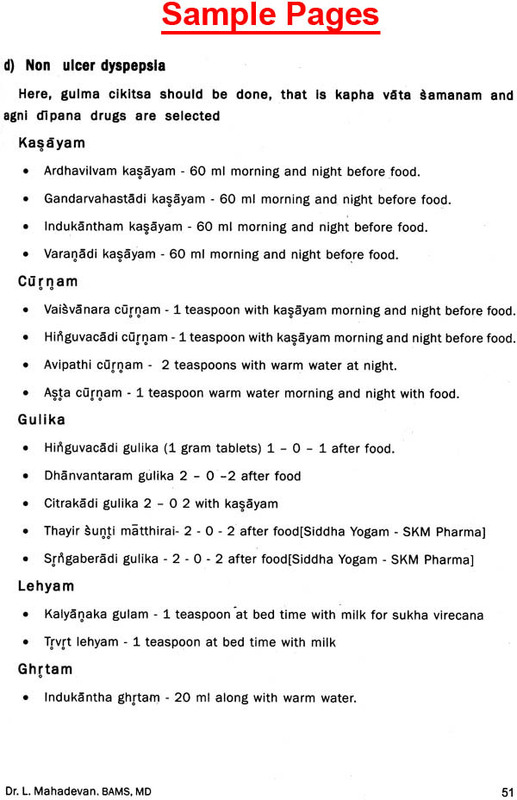 Dr L Mahadevan is one of the foremost luminaries among the clinicians of Ayurvedic field. Through his teaching he has inspired, guided and enlightened many Ayurvedic seekers. He has the most talented style and vigorous exactitude of expressions. 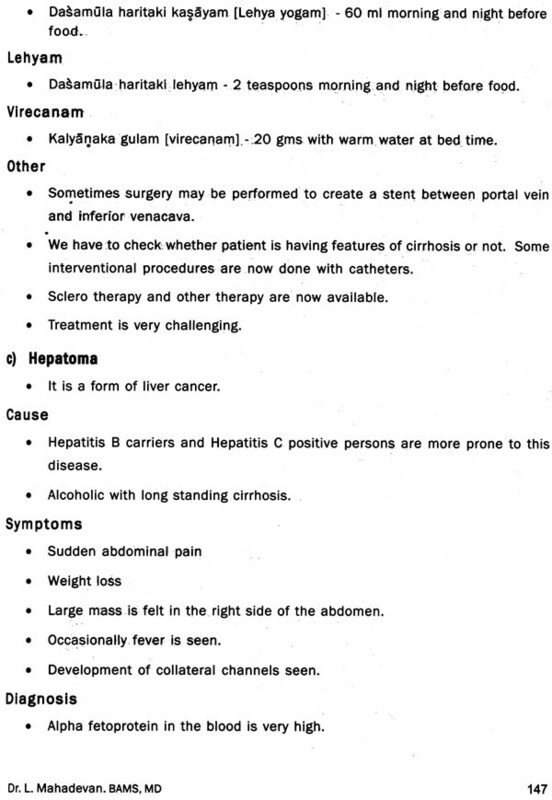 Dr L Mahadevan is a contemporary clinical teacher. He writes with timeless and uncomplicated clarity of the clinical medicine and imparts a simple yet profound message. 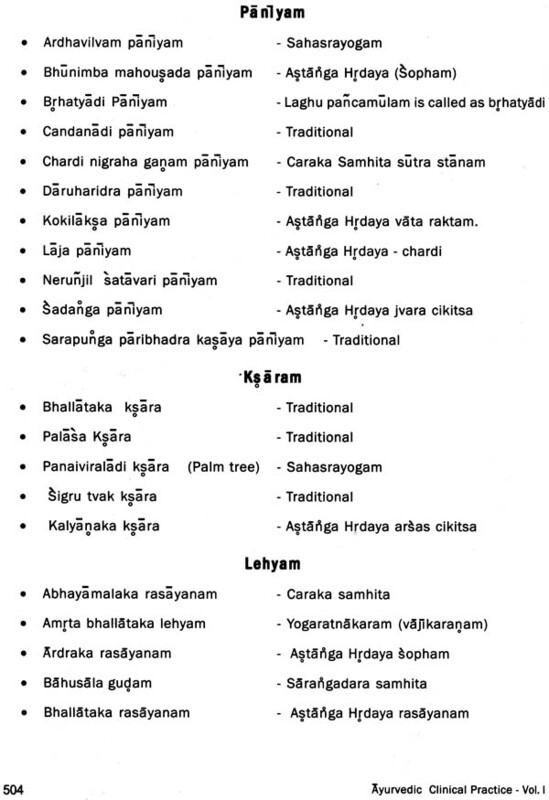 He has got amazing ability to distil ancient tridosha theory into contemporary usable practical guidelines. This book brings hope and light to the people, who are confused with diagnosis. With intense and compiling clarity, Dr Mahadevan’s guidance gives the promise of leading the students to their best and highest place in clinical medicine to resonate with and reflect the energy of true tridosha theory. Students will find new discoveries on the way. To read his book, is to make a journey where falsely created concepts will whither away. The journey is very challenging, interesting and complete. 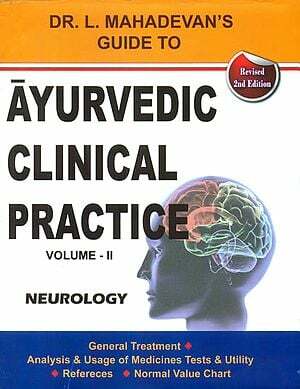 In this book, he presents a clinical protocol for a Ayurvedic student community and a clear strategy for siddhanta based treatment. This book also explains the possibilities and limitations of our science. More than students have studied in his Ayurvedic gurukulam and he has indirectly taught more than students all over India. There was no pressure to write a text book of medicine. It was a causal outburst as a result of demand from my students. Today I remember the words of my teacher Dr. B. Vaidyanathan. In 1997 he told me not to teach anybody until I have treated 5000 cases independently. He told me to practice rigorously for 5 years and then start teaching. I started teaching from 2003. During my early years of clinical carrier, I got a student from Coimbatore Ayurveda College. I got ample time and I was updating my knowledge and sharing that with her at that period. There was a continuous urge to learn, update the knowledge in modern medicine and to refer internet about new information. At the same time I was very consistent in reading Astanga samgraha regularly. During my association with PG students, I developed interest to read later texts like Vangasena, Siddha yogaratnavali, Bhaisajya ratnavali etc. 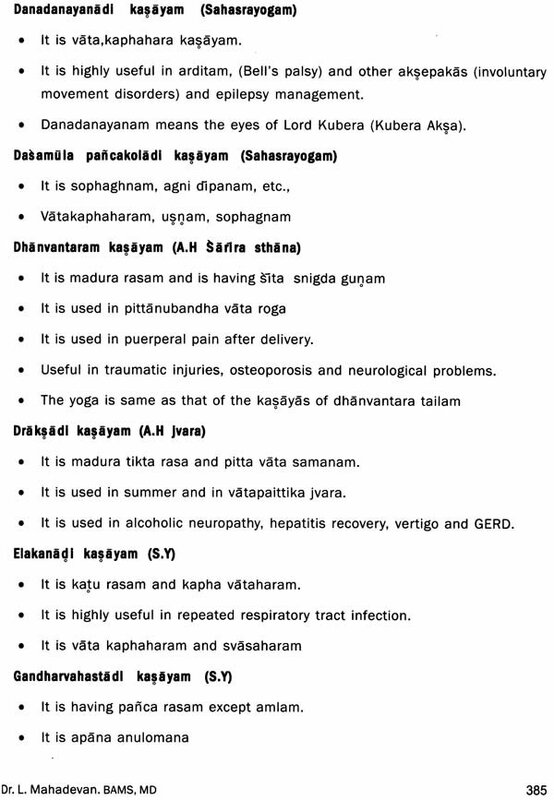 I am reading these books regularly for the past five years and using the drugs mentioned in the texts. This interest was created in me by Dr. Manoj, who is a Scholar in this field. 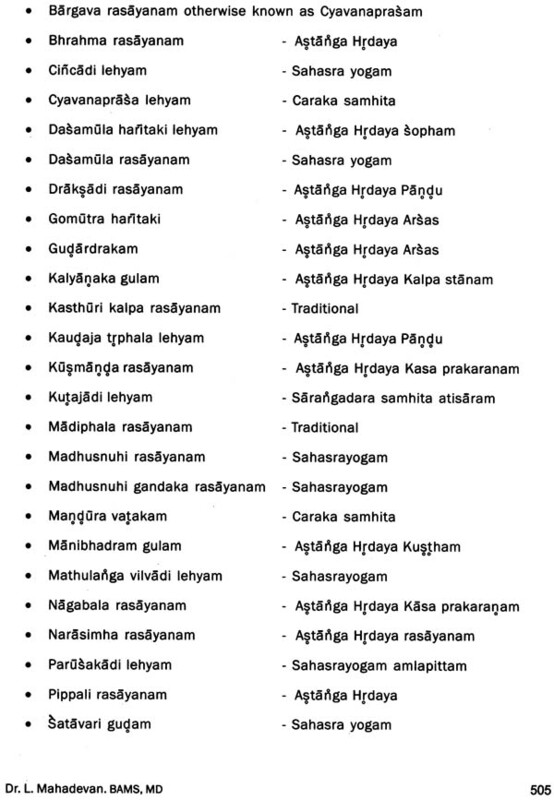 During my PG studies, my knowledge was limited to Caraka Samhita and Astanga Hrdayam and Sangraham. 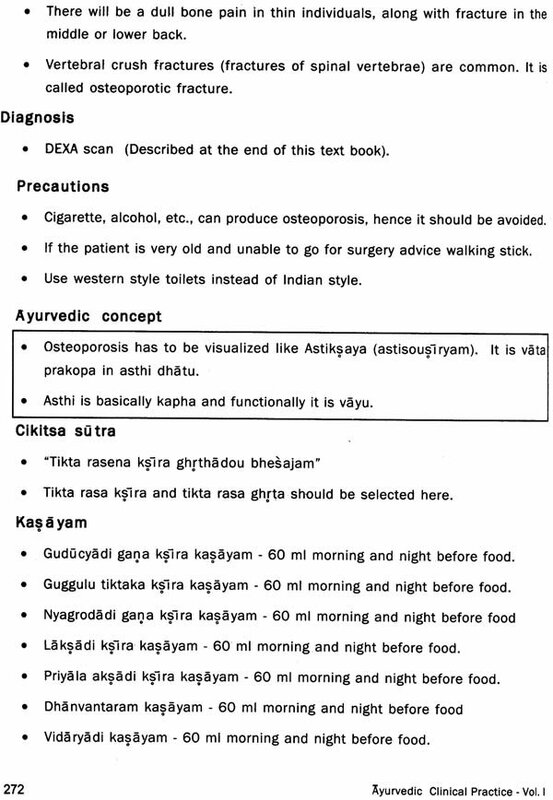 In Trivandrum Ayurveda College there was no trend to read the latter texts. I found very good yogas in later texts which are handy and useful. 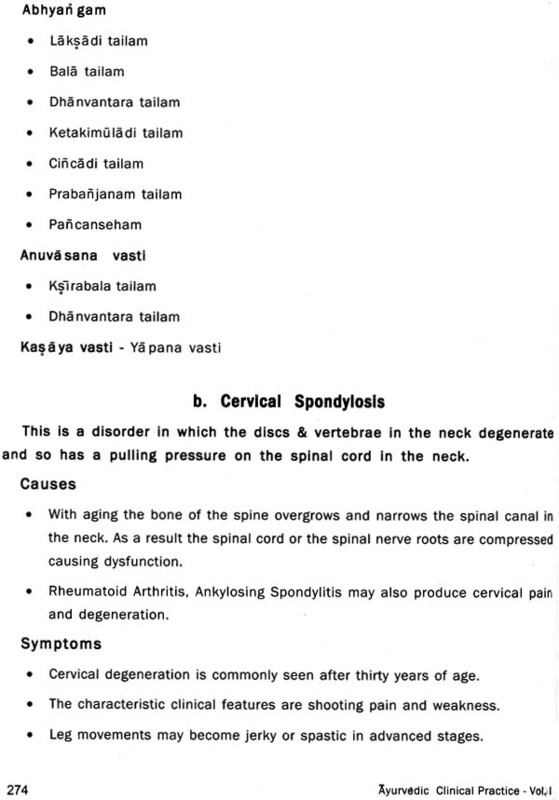 Clinically I am influenced directly by Dr. B. Vaidyanathan, Dr. M. R. Vasudevan Nampoothiri, Dr.P.S. Sreekumar and Dr. G. Shyamakrishnan. Indirectly I was highly inspired by Late. Dr.P.Rajagopalan and Late. Dr. Sankaran Sir. The principle oriented treatments of Dr. Sankaran has produced a great impact in my thinking, for which I am much thankful to him. 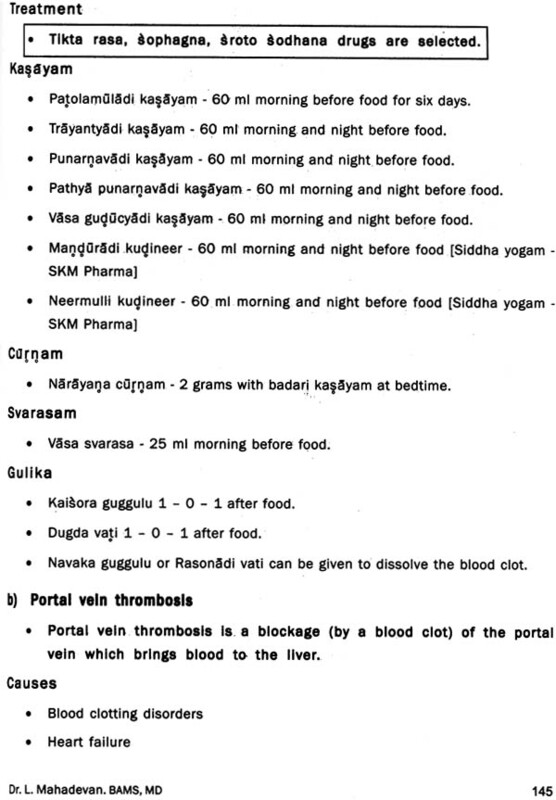 During the last ten years of practice, lakhs of patients were successfully treated or managed with the knowledge base we have developed in our center. I have personally trained more than 100 students and taught them the guna based tridosha thinking and indirectly taught more than 1000 students allover India. Students from Tamilnadu, Kerala, Karnataka, Maharashtra, Nagaland, Himachal Pradesh and other places are regularly visiting and staying with me in our gurukulam and observing what I am doing. I usually teach them with the patients whom I see. Theory is valued only when it is applied. Ayurveda is a great science. But it has its own limitations. A science cannot be static, especially the medical science. I advise my students to be thorough with Mula Siddhanta and Astanga Samgraha. Then after getting confidence in our own science, I ask them to read clinical methodologies which helps in the diagnosis. 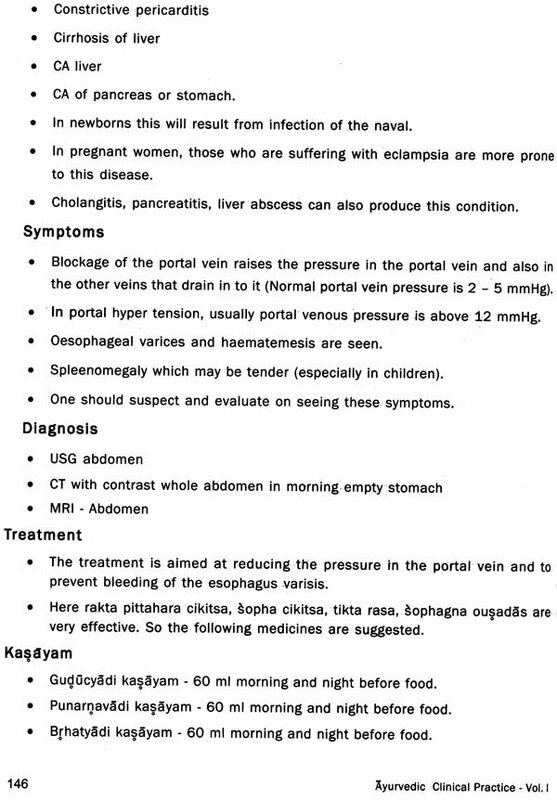 These clinical methodologies are mostly adravya. Now it has become difficult for me to practice without a Knee hammer. Many doctors do not do this, because they are not trained or exposed or did not get an opportunity to test the glory of these methodologies. I really feel sorry for those people who hesitate to use these technology in medicine. Diagnosis is an art. 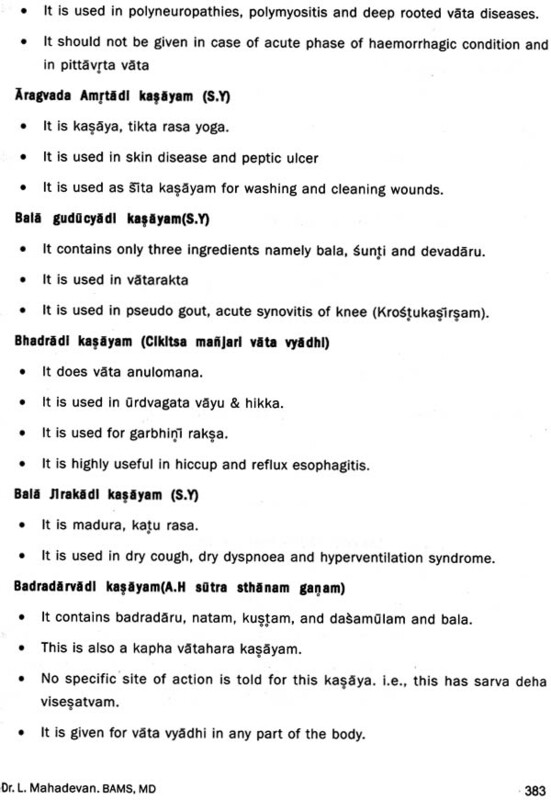 I feel very few Ayurvedic doctors’ diagnose properly. To diagnose a hidden pathology, you need a special skill. 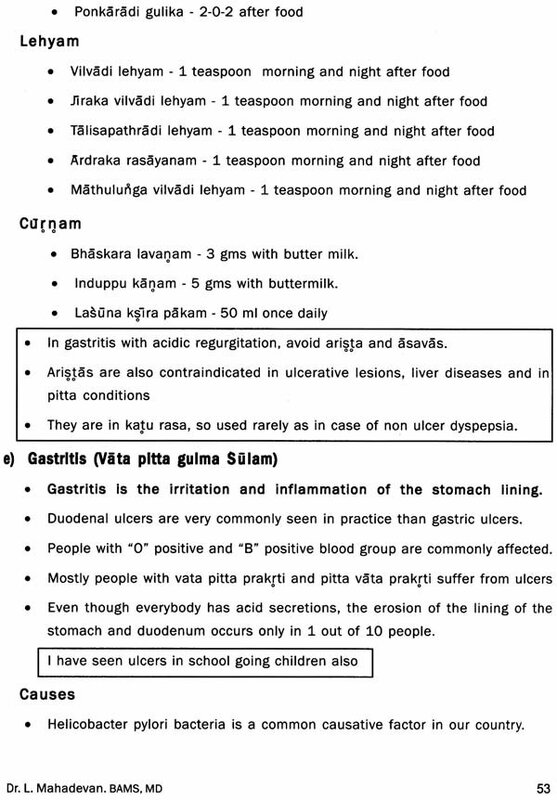 During my early years I have seen many vaidyas missing cases of Intestinal Tuberculosis, pancreatitis, pulmonary hypertension, fallopian tube blocks, endometrial TB etc. Then there was an urge in me to develop the diagnostic skill. Nowadays I do not treat a patient until the diagnosis is perfect. Some days the diagnosis will be over within a few minutes or it will take three, four days. I have found luekemias, space occupying lesions, hidden metabolic conditions, mitochondrial cytopathties with our skills and I am able to interpret everything as guna dusti and treat. I can tell the truth about the incurable nature of certain diseases correctly, so that the patient need not waste their money here and there. So far in my life, I have never hidden anything from students. Students with me see what I am doing. There is no secret at all. They are allowed to observe what I am doing. They are allowed to question me regarding my diagnosis. Most of the time diagnosis and treatment will-be spontaneous. So what I write is from my experience which vary from person to person. 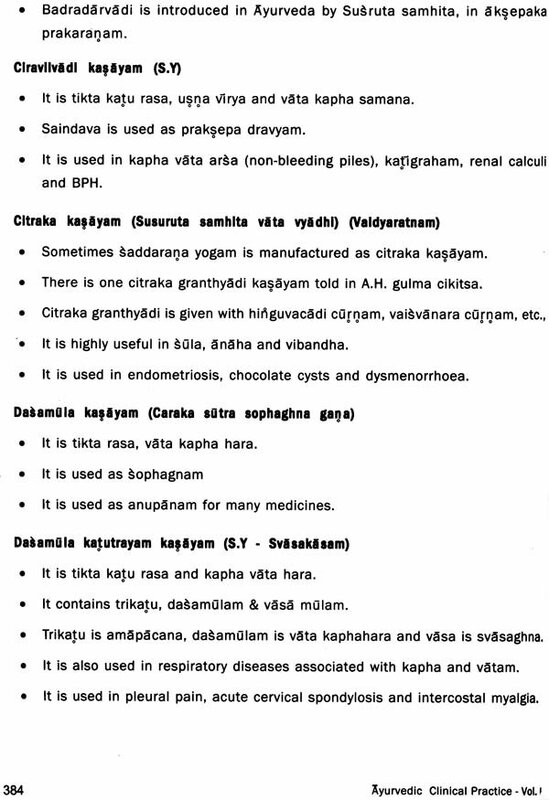 You can read it and you can always change your medicine, based on your own yukti and availability of the drugs. 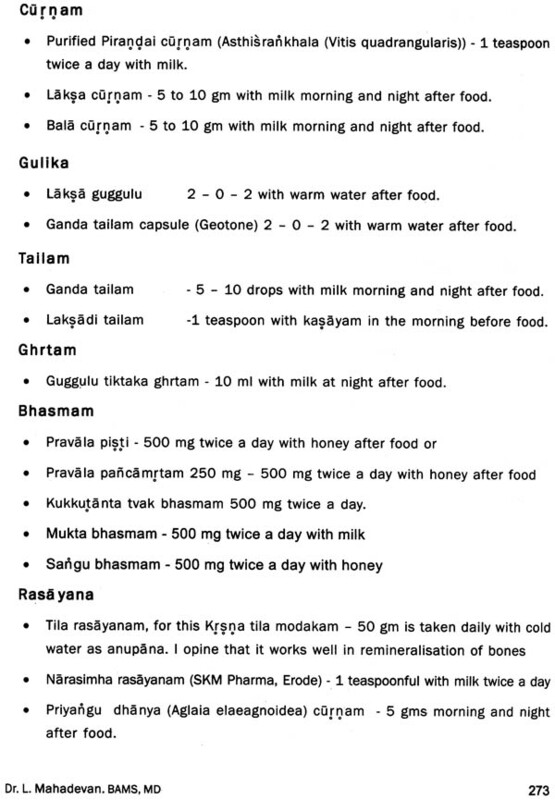 Based on avasta you have to change the medicines. 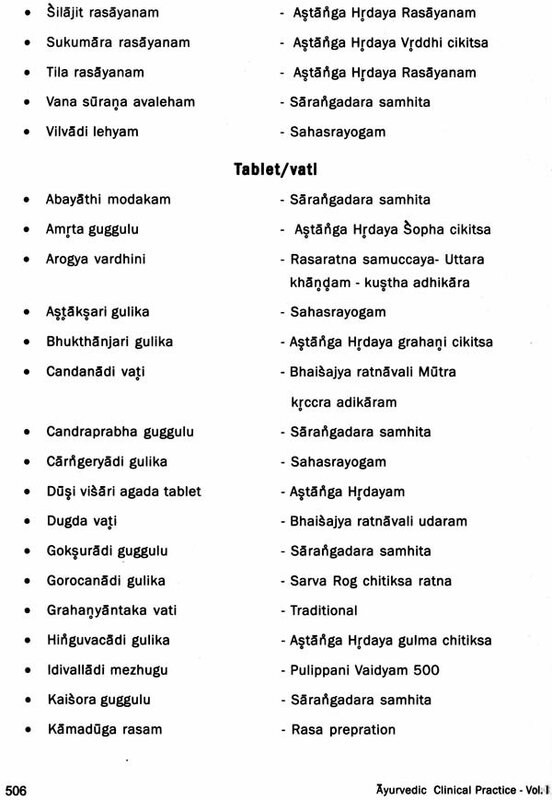 Recently I have done a survey with 50 Ayurvedic students. None of them have seen an acute MI or a pulmonary embolism in their life. They have got 7 to 8 years of practical experience also. Probably they would have seen and would have missed it out. We have also seen the same cases seen by many higher institutions. We are also using the same medicines. There is no difference between us and higher centres. Only thing is we diagnose better. Of course I understand that everyone may not respond favorably to my writing. Many people who are influenced by non-clinical teaching are still deeply entrenched. Anybody who is still totally identified with text book consciousness will inevitably fail to see what my work is all about. 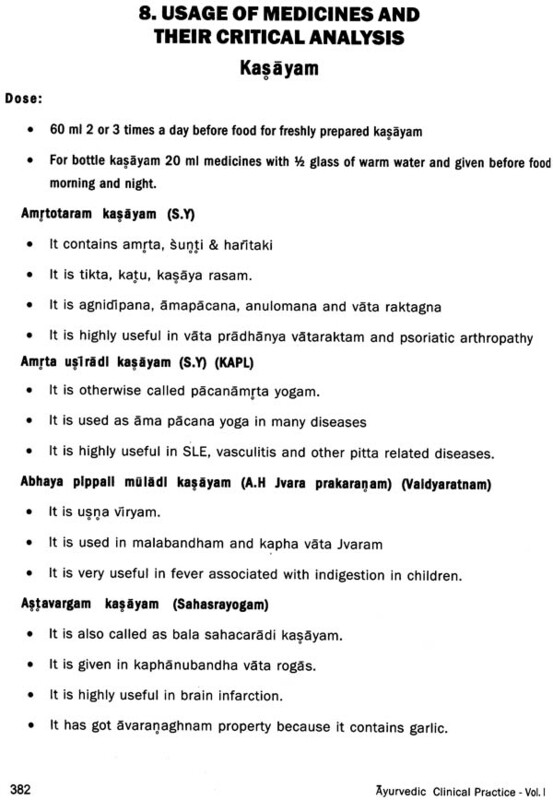 Some of my enthusiastic students discuss about these concepts to their ayurvedic colleges and they are surprised and disappointed when the recipient found it difficult and could not get beyond few ideas. Many have reacted with ego, resistance and strong criticisms. Despite all these, the response what I personally receive from all over the country is overwhelmingly positive. Without diagnosis you can not plan a good therapy. This book is a source reference for practitioners, UGs, and PGs who have hospital and private clinical settings. I am planning to update it annually and more outputs will be given on diagnosing and management. In this book, you can get an over view of diagnosis, therapeutic modalities, and everyday usefulness in inpatients care. No book can replace the expertise of an experienced teacher or practitioner, but it is a supplement. 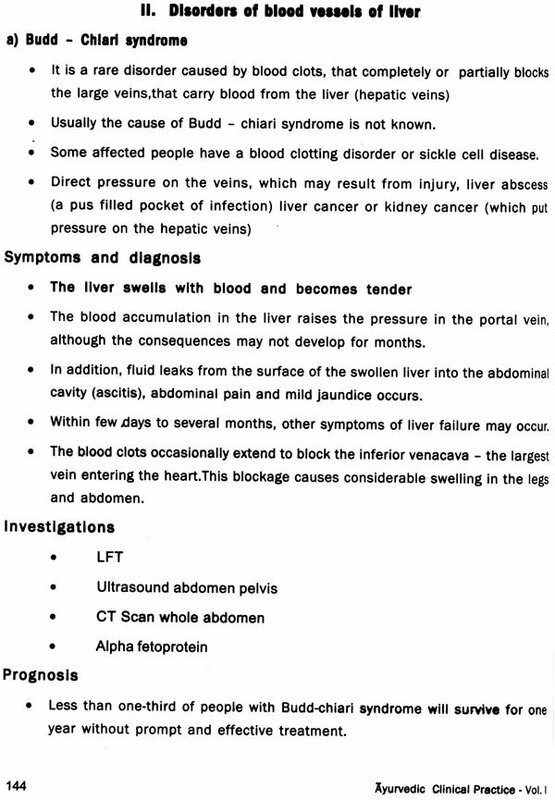 This is a ready reference and refresher text. I am planning to update topics regularly as my experience grows. 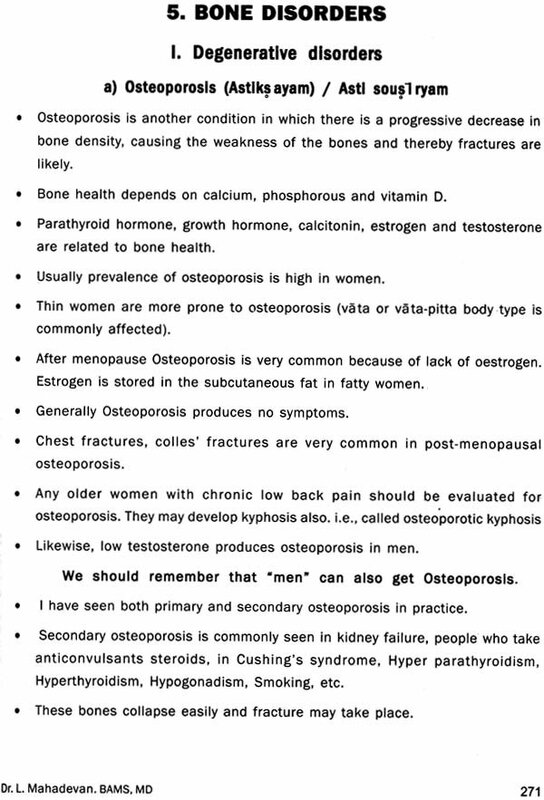 The treatment recommendations are given based on my own understanding of the science. I have to write more about geriatrics, dermatology, opthalmology, pulmonary disorders nervous system, nutritional disorders, infectious disorders in the future volumes. We have to write about cancer, HIV because we have treated those cases. We are planning to give cost informations also in later editions. I wish to thank all my students for making this possible. I am grateful to Mr. Saju and Miss. Usha for their services. I am grateful to my patients and students. We continue to welcome comments and recommendation, in the future editions. I am always reachable through e-mail for my students who follow our tradition. The following persons may have difficulty in using this book. 1. People who have complete aversion towards BP apparatus, blood tests, clinical methodologies etc. 2. People who talk but do not treat much. 3. 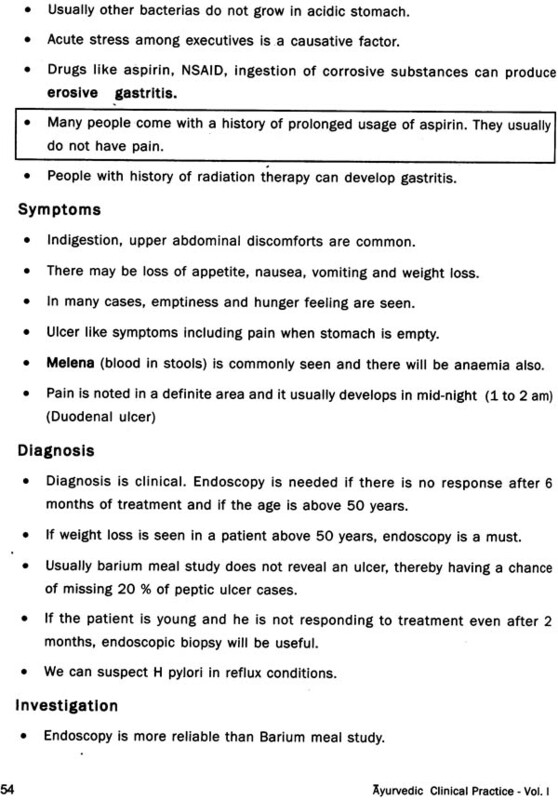 People who feel they can diagnose everything through “Nadi PaRiksa”. 4. People who feel their prescriptions are superior to any other prescription in the world. Whenever we talk about a great physician, we always talk about what cases he has treated successfully. We should also talk about the diagnosis he has missed and the results because of the wrong diagnosis. This is also very much needed in our science. I realize that there is a community who believe in us, our work and our views and we have to write for them. 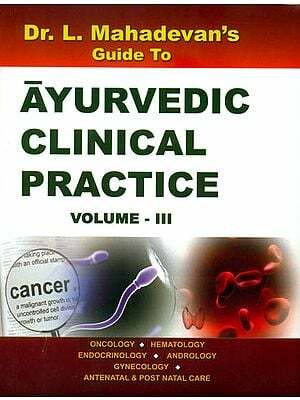 I feel confident that in the years to come, thousand & thousands will be drawn to the “Guna” based thinking, impregnated with modern views and this will continue to make vital contribution to the rising of new ayurvedic community with a clear enlightenment of tridoshic and clinical awareness.